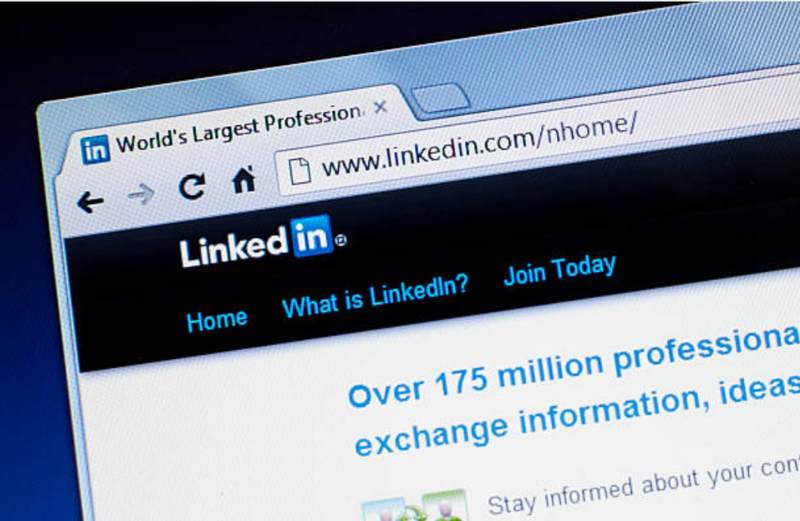 LinkedIn, the must-have social network for working professionals, unveiled impactful changes to its site earlier this year. Many of the changes are simple fixes aimed at improving user experience. Yet there have also been several more drastic updates that will surely broaden the ways in which the site is utilized. Below, you will find the main ways that LinkedIn’s design overhaul has changed the site. LinkedIn’s largest design change is centered on its homepage. One of the first things that you will likely notice about the site’s new home screen is its uncanny similarity to Facebook, which isn’t necessarily a bad thing. For starters, the site’s appearance is remarkably cleaner and more straightforward. Another much appreciated update is correcting the inconsistencies between the desktop and mobile homepages. The upgrade also makes it easier to share articles, photos, and updates by centering these options on the center of the homepage. The site’s search function is now largely different from what it was before. The slightly confusing advanced search options were removed, placing a more streamlined method to search for specific keywords in its place. New options also now make it easier for recruiters to find potential candidates. By selecting the “Let recruiters know you’re open” button, you’ll be able to signal to recruiters that you’re activity looking for new opportunities. The latest update to the site’s activity log also draws parallels to one of Facebook’s most favorable features. LinkedIn’s activity log stores all your movements on the site, conveniently storing every article you favorite, profile you connect with, company you search for, and more. It’s a great way to keep track of any research you may be conducting on a company or amazing articles you have recently read. Contact Blast Creative today for all of your Social Media needs.